Women rugby has been growing quickly in recent years. 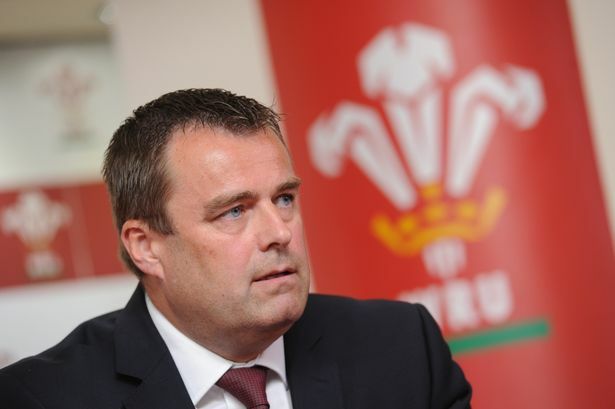 The Welsh Rugby Union chief Martyn Phillips has asked that the nation have a running female team alongside the men’s. After the 15-15 draw Test series result with the All Blacks on Saturday, the future of the men’s tours seems safe – it was their first drawn Test series in over 60 years. The coach Warren Gatland has seen his profile rise and he has received accolades for his work from several quarters. The Lions team is riding high and Phillips opines that this is the best time for the Welsh to have a women’s tour. Copyright © 2019 Nations Rugby.